Like much of pop culture, house music moves in cycles, different sounds and styles coming in and out of fashion every few years. In the past 12 months, the cycle has resolutely stopped at the sound that Frankie Knuckles and Marshall Jefferson brought to Chicago in the 1980s. Diva vocals, stripped down jack tracks and the TB-303 are all back in style, largely a rebuke of the aggro “electro” sounds that have come to dominate our airwaves. At the pinpoint of this revival is Wolf Cub of Leeds-based crew/label Transmission Collective), who, as a whole, are doing more than just about anyone else to restore a positive ethos into the genre we all know and love. We couldn’t be happier to have Wolf Cub kick off May right with the latest in The Astral Plane mix series. 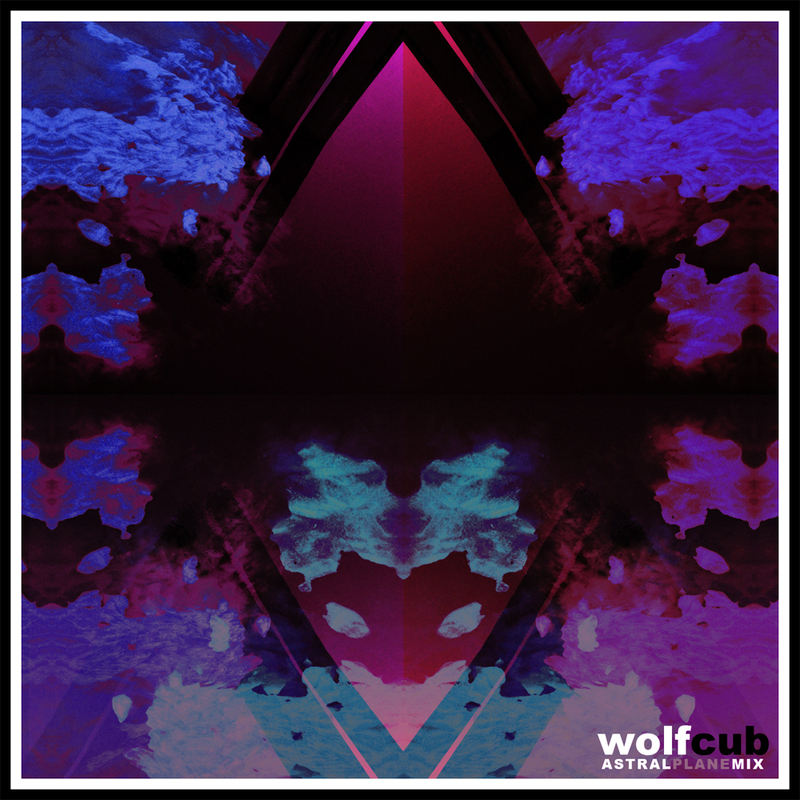 Here, Wolf Cub puts the vibe first, wringing out as much raw emotion from a number of memorable tracks, both modern and classic, ranging from unforgettable disco sing-alongs to punchy house from producers new and old. Don’t forget to get nostalgic. Stream/download below and hit the jump for the full track list.